You have taken that first step and purchased dog agility equipment to see if your dog would be capable of this type of competition on a larger scale. When you participate in the sport of dog agility, chances are you’ll begin by joining a local group and handling your dog on a local course. But eventually, you may want to enter the world of master tournaments, such as the United States Dog Agility Association. 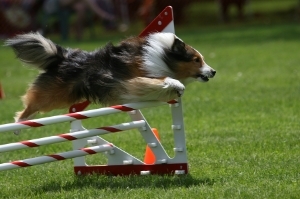 With standard scoring, the dog and handler are judged against the STC or Standard Course Time that is predetermined by a judge overseeing the agility competition. The exact time will be set according to the level of the competition, depending on if it’s a starter, advanced, or masters trial. In standard scoring with dog agility competitions, faults are still assessed a penalty. The winner is whoever has the shortest period of time with the fewest penalties. If there’s a tie, then the fastest time wins. Time-plus-faults scoring is determined by speed. The score of the handler and dog in the agility competition is calculated by the actual time on the course plus penalties. So if the time score was 38.27 seconds on the course, but the dog incurred 9 penalties, then the score would be 47.27 seconds. 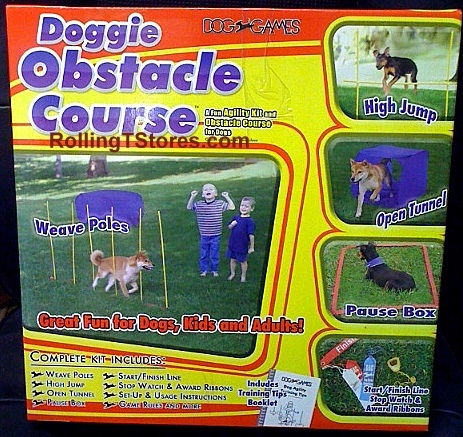 In this case, the winner of the dog agility competition is whichever dog has the lowest score overall. If there is a tie, then a jump-off is used to determine the winner. The last scoring choice is points-based scoring. With points-based scoring in dog agility competitions, the winner is determined according to gamblers, snooker, and other classes. Judges assign values to a certain obstacle, and each performance has a time requirement. The points are accumulated throughout the obstacle course. If the dog achieves something, such as no faults, then he is given extra points for his performance in the dog agility competition. With points-based scoring, the highest points-earner is the winner. Ties are broken using the fastest time as the key to winning the competition. As you go from beginner or starter status to masters-level champion, you’ll pick up the rules for each organization along the way. 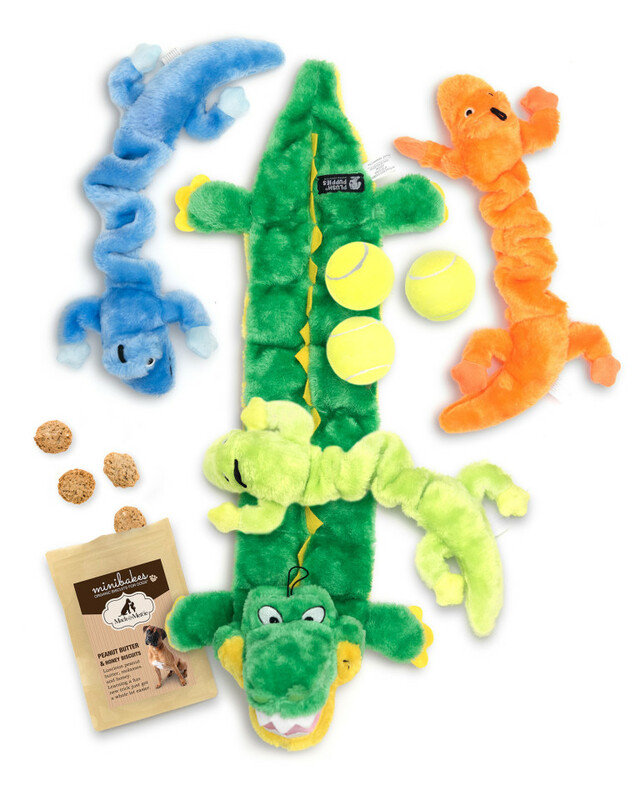 Before taking the leap of joining a dog agility club, consider purchasing a low-cost dog agility training course kit to practice. Good luck with your events and remember to have fun with your dog! Good job clarifying the scoring system of dog agility. Most newcomers get so excited by the pace that they don’t understand the scoring.